Raised in the farmland of New Jersey, I shared my childhood with cows, chickens, peacock, cats, ducks, geese, quail and of course, dogs. When I discovered dogs would work for food, I spent many evenings entertaining family (and anyone else who would watch) with dog-training acts. When I entered the workforce in high school, my first job was as a caretaker and field handler for a professional guard dog training organization. After college, I ultimately went on to pursue a legal career, but maintained my roots in dog training through volunteer service at animal shelters. In the 1990’s I discovered reward-based training and applied these principals toward the development of a formal canine training and enrichment program for a local shelter. I eventually came to sit on the Board of Directors and was later appointed Director of Training. This experience was the life-changing catalyst that ignited my desire to teach professionally and ultimately led to my departure from the legal field. 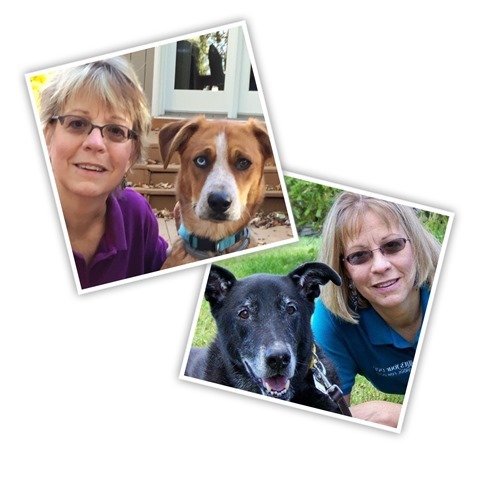 In 2004, IT’S YOUR DOG School for Dogs was founded and full-time dog training became my life. Dog training is an unregulated industry, with no licensing requirements or regulatory oversight. Dog training is also a science. For these reasons, ongoing education is at the forefront of IT’S YOUR DOG’S commitment to humane, science-based training practices. In 2005, I earned the designations of Certified Professional Dog Trainer and Associate Certified Animal Behavior Consultant. The certifying organizations (Certification Council for Professional Dog Trainers and the International Association of Animal Behavior Consultants), validate professional knowledge and skills and demonstrate a level of distinction in the field. See attached listing of continued education achievements. Diane is a Certified Professional Dog Trainer Knowledge Assessed (CPDT-KA) and the owner of Beyond the Walk Doggie Daycare & Boarding. Diane joined our staff as a Group Class Instructor in 2017 and teaches family manners and tricks classes. Diane career in dogs began as a volunteer at a small, local animal rescue, as a part of 4-hour requirement toward her Bachelor’s Degree in Business Management. 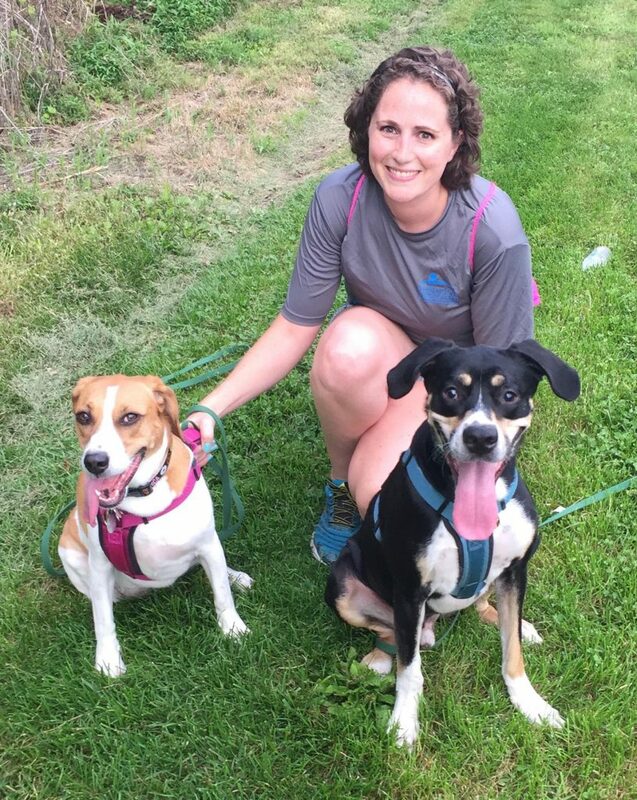 500 hours later, she had realized her calling for animal rescue (and has since fostered over 25 dogs)! 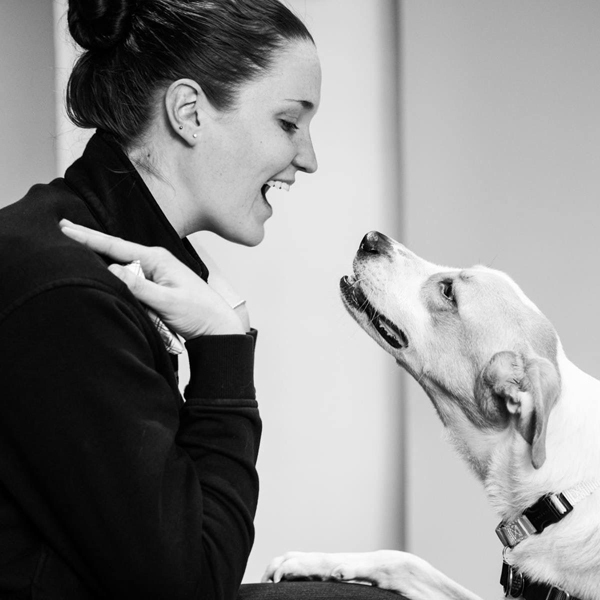 In a career move which aligned with her true passion for dogs and rescue, Diane left corporate and began working for the ASPCA in shelter staff management. It was during her employ at the ASPCA (NYC) that she discovered her interest in dog behavior and delved deeply into learning theory and reward-based training. Diane lives with her partner Rich and his daughter, three owned dogs and any number of foster dogs. Kelly is a Board Certified Behavior Analyst. She earned her Master’s degree in Applied Behavior Analysis from Caldwell University and specializes in learning theory. 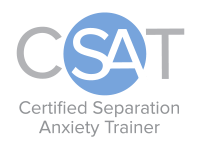 Since 2009, she has specialized in the education and treatment of adolescents and adults on the autism spectrum in educational, employment, and home settings. Her love of animals, especially dogs, led her to pursue a career in reward-based dog training so she could apply her knowledge and teaching skills toward improving the lives of dogs and their families. Kelly completed an extensive, 1-year internship through It’s Your Dog, is an AKC Evaluator and plans to sit for the CPDT-KA exam in the near future. Kelly is passionate about animal rescue and lives with her husband Matt, two rescue dogs (Shea & Rebel) and three rescue cats. 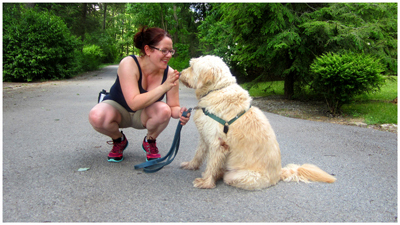 Jessica is a Certified Professional Dog Walker and graduate of the prestigious Dog*tec Dog Walking Academy. Jessica came to our School as a volunteer in our Leash Walking Clinic and her canine prowess and commitment to force-free handling techniques made her an obvious fit. She now plays an integral role assisting our training instructors and customers before, during and after classes. 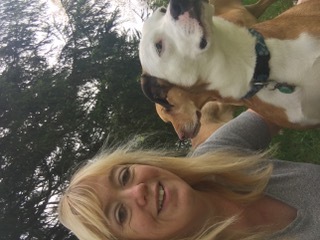 Jessica is the founder of Fox’s Walking Dogs, which specializes in “group dog adventures” in Vernon NJ, Warwick NY and the surrounding areas. She is also certified in Canine First Aid and holds a Bachelor’s Degree in Social Work, with over 10 years of experience in family services. She lives with her partner Dave and Waffles, their beloved goldendoodle.